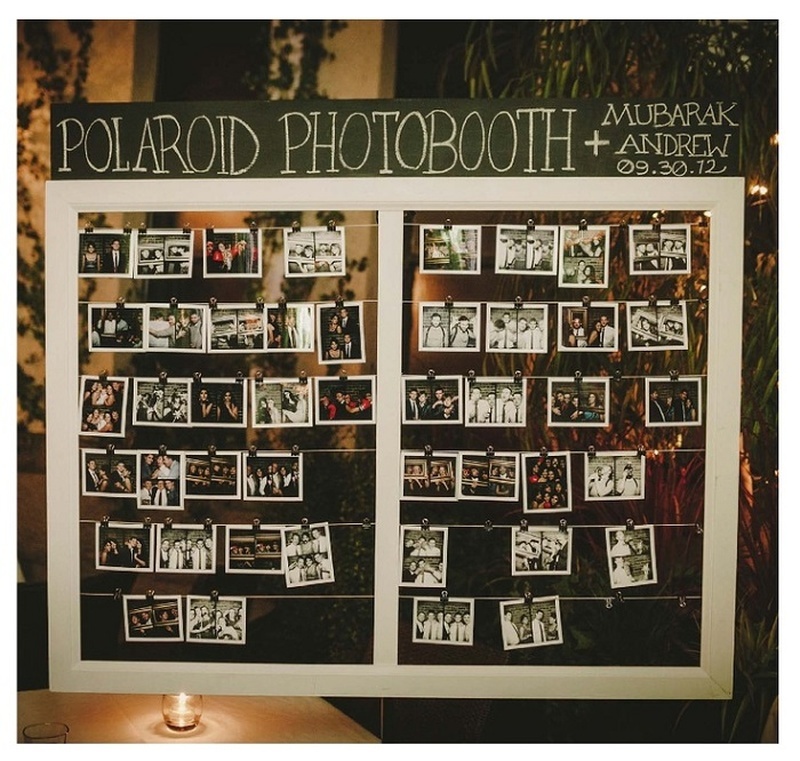 5 Wedding Photo Booth Ideas Under 5K! What’s a wedding these days without an Instagram worthy photo booth where your guests can take those oh-so-cute pictures? From lavish themed booths to simple, quirky ones - there are a zillion ways to create that perfect photo booth for your big day. What if we told you that you could set up some of the best photo booths with as much as 5K? Sounds like a dream come true? Well, we know how expensive and hectic weddings can get and thus we bring to you *insert drumroll* - budget photo booth ideas under 5K! These are made with things that you find at thrift stores, stationery shops and other common places. The materials won’t burn a hole in your pocket and are the photo booths can be assemble with ease! Sounds too good to be true? Check these out! Whether you have a rustic wedding or not, it’s very easy to make wooden pallets fit in. With the right finishing touches like bouquets or fairy lights, they can seamlessly fit into your wedding decor! Say what? Who knew something so beautiful could be made with something so simple? Again, so simple right? You could switch the branches for flowers and other decorative accessories and voila! Doors, windows - name any old furniture furniture piece and it is sure to have a rustic charm to it! Simply add some lights or a decorative piece - and you are good to go! Well, it IS your wedding what can be better than a wall / backdrop made of all your favourite memories?